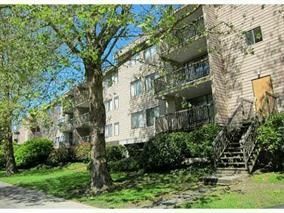 Best location in Central Richmond steps to Lansdowne Mall, Kwantlen Univ & Richmond Ctr. Corner 2 bdrm at Lexington Square. Suite is rented M to M and is ideal for live-in or investment. Suite is mainly in older condition but if keeping for investment existing tenants are happy to stay. The only showing time will be this Sat Dec 16th at 2pm sharp. Please call to make an appt.